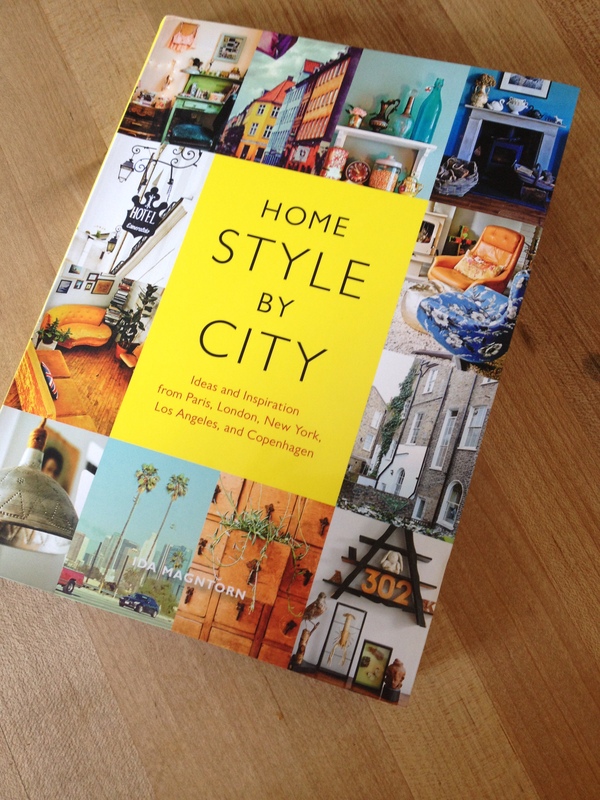 My husband gave me this book for Valentines – it is a great look at common flea market finds around the World – and includes nifty decorating ideas. 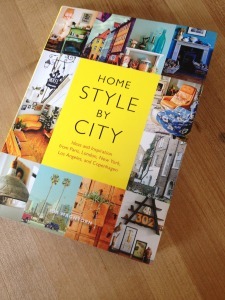 This is the perfect gift for me, as I LOVE to read decor magazines as well as decorate with vintage finds. I recently wrote an article for SHE magazine titled, Beyond Roses, Shon definitely went beyond roses this Valentines – and long after I would have thrown the flowers out, this book will continue to provide inspiration!